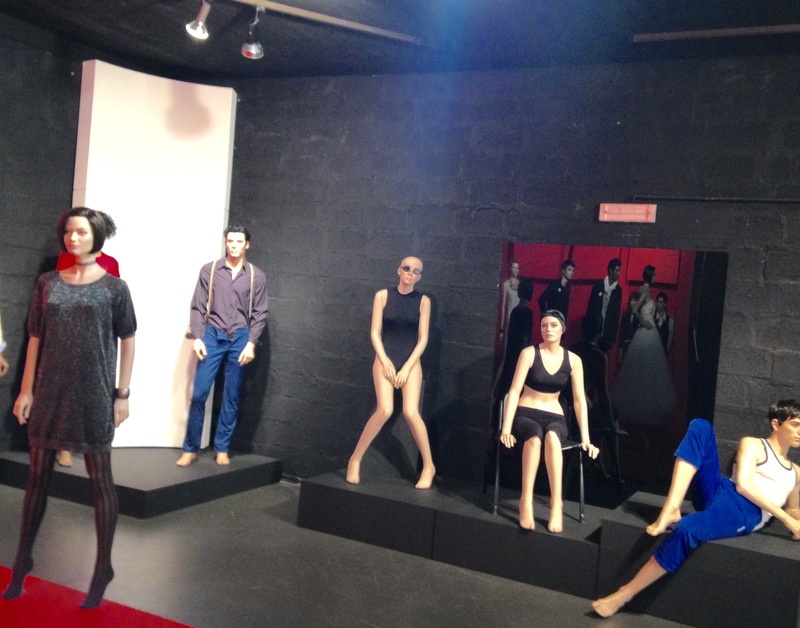 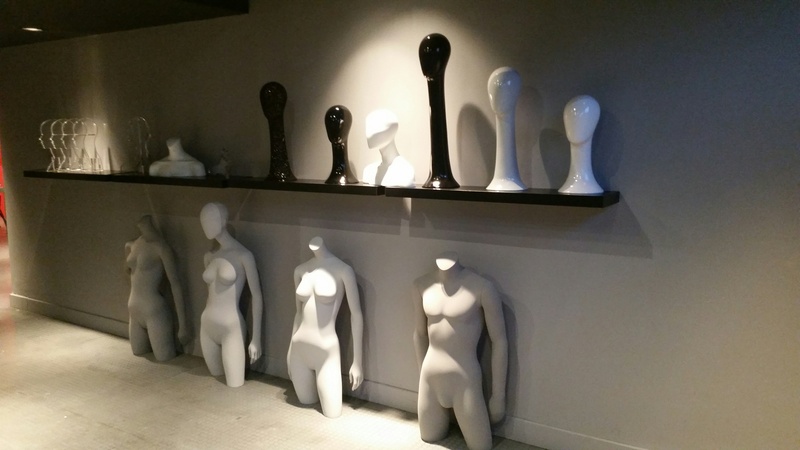 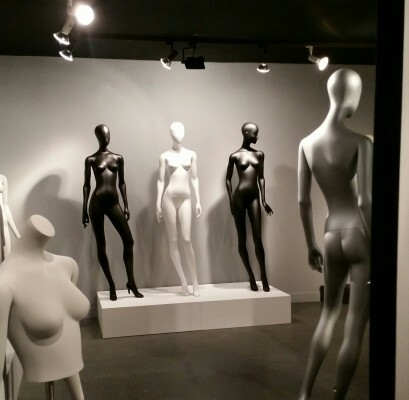 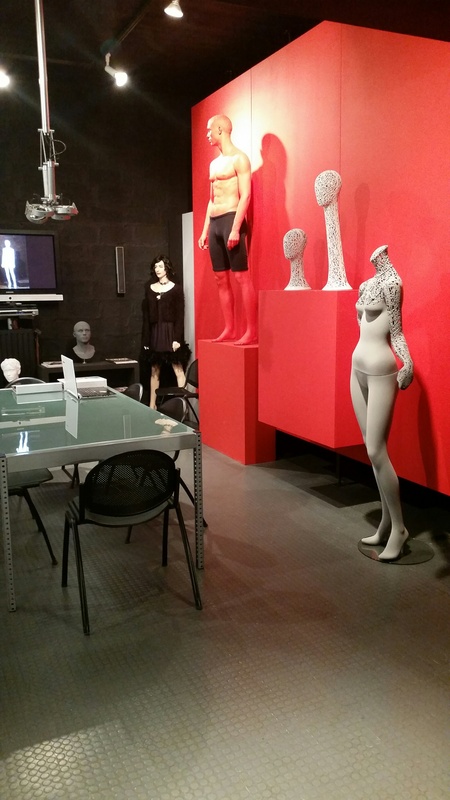 A New Year for a new facelift of New John Nissen Mannequins showroom. 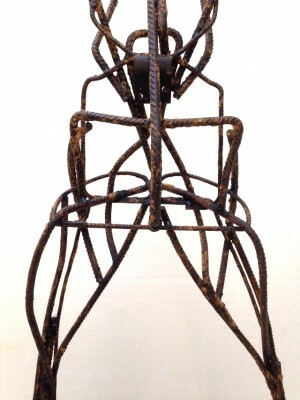 The look of PRESENCE collection with garment. 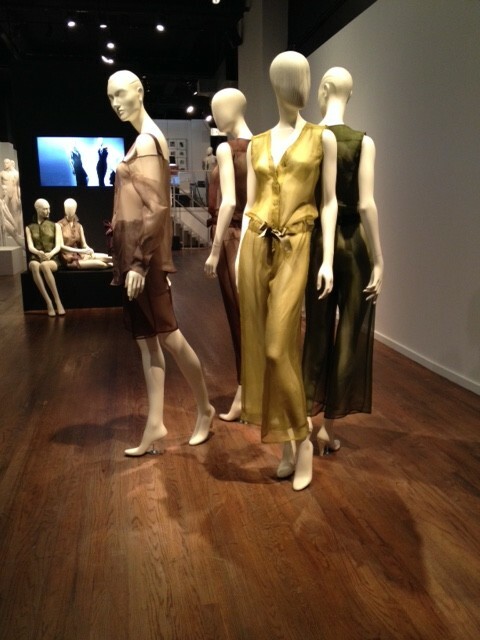 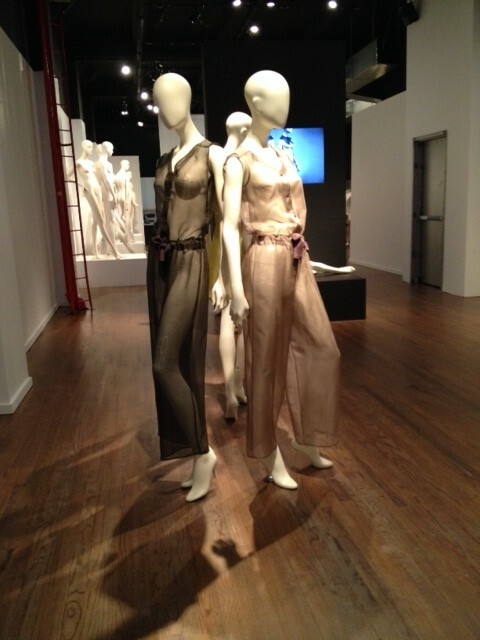 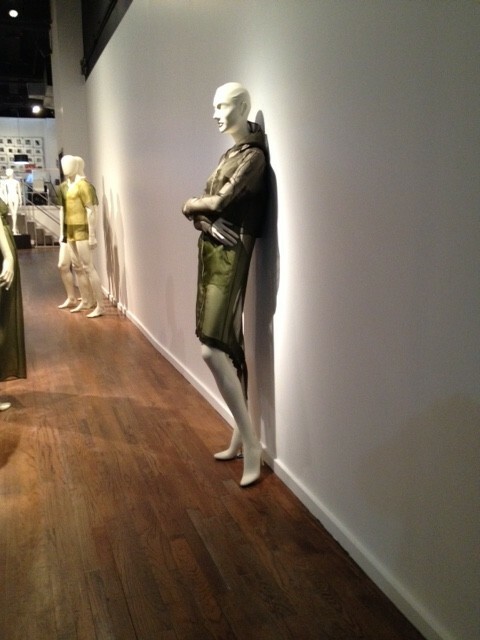 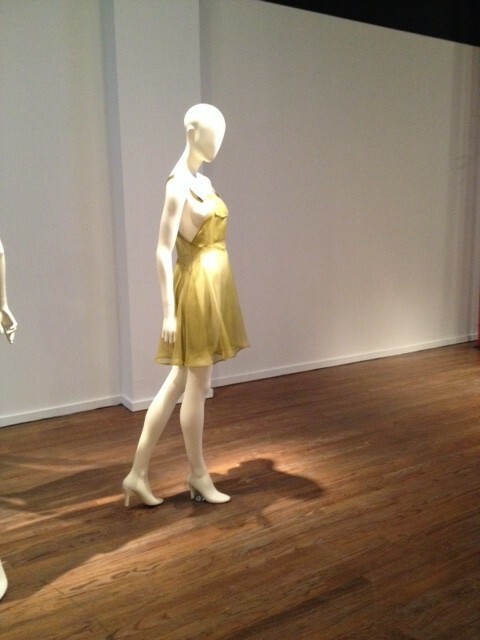 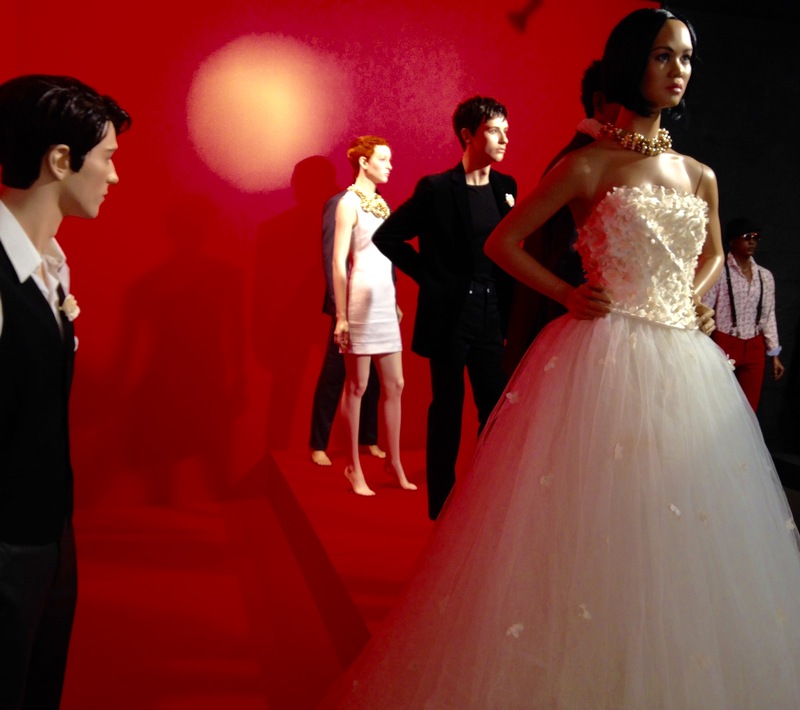 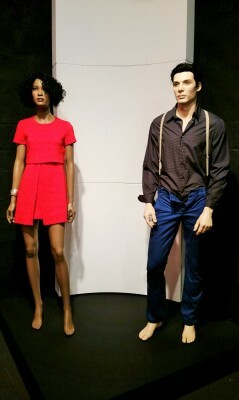 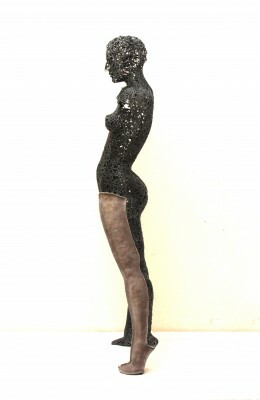 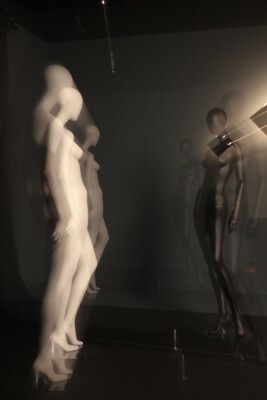 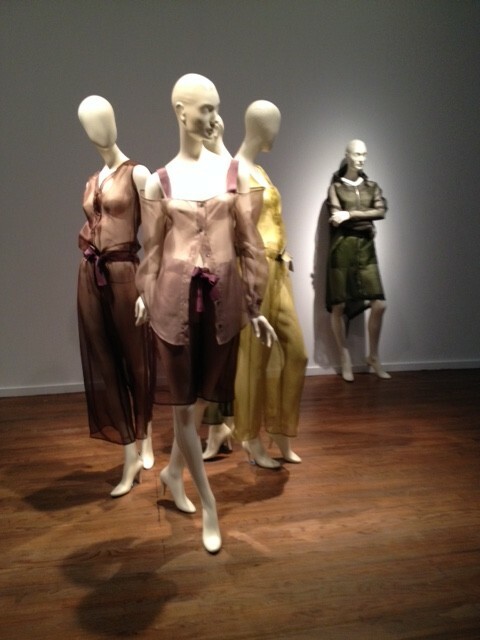 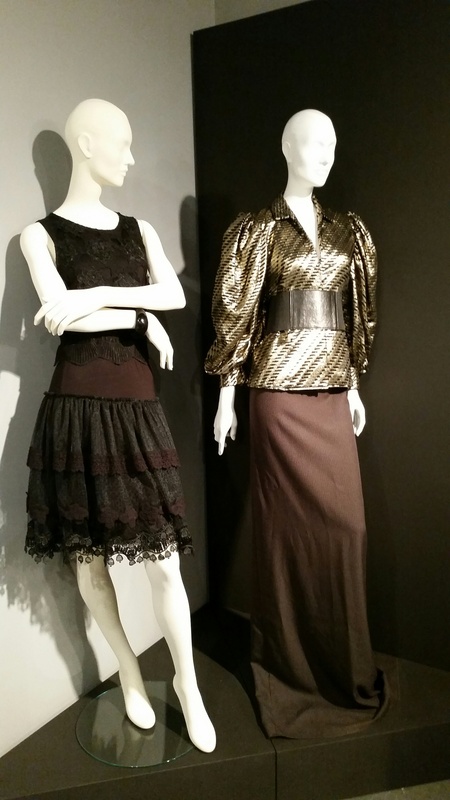 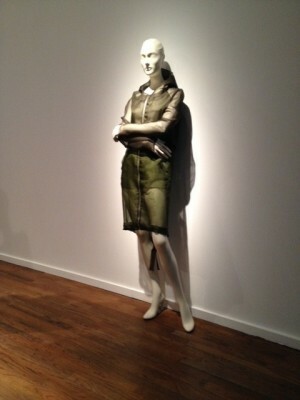 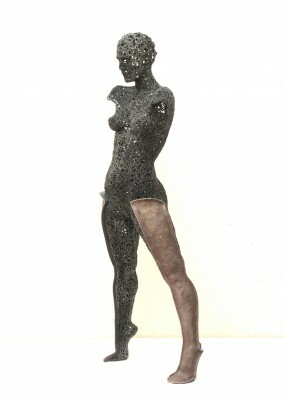 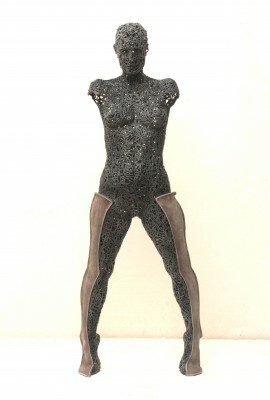 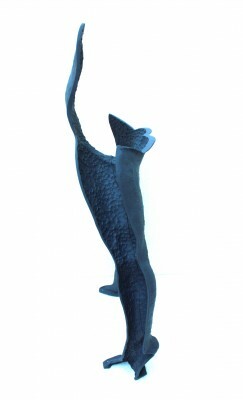 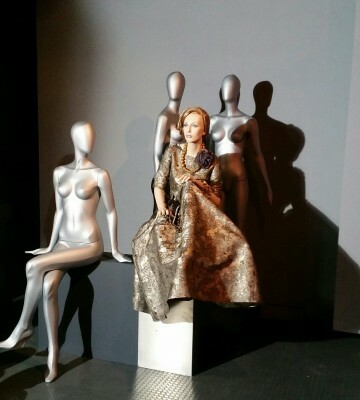 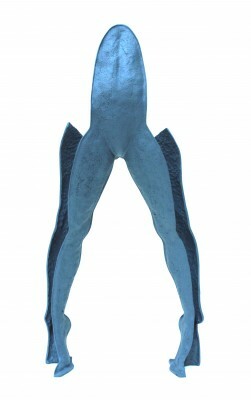 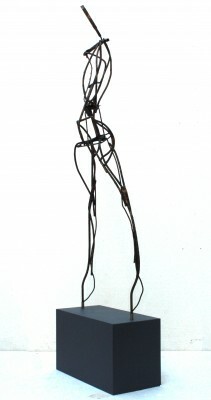 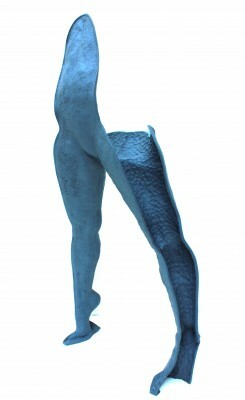 New John Nissen Mannequins is proud to launch the new collection PRESENCE in New York City. 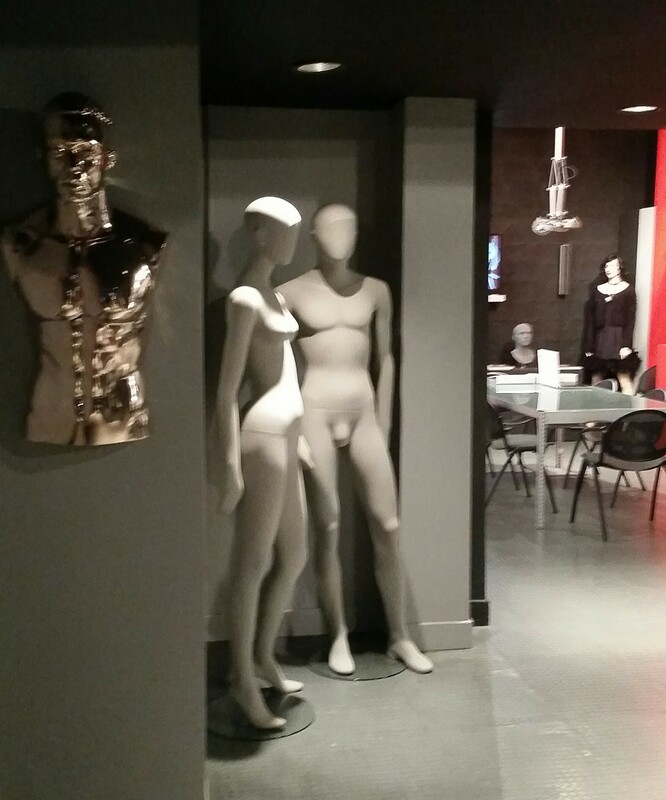 We're presenting new models and finishes @Retail Design Collective in New York. 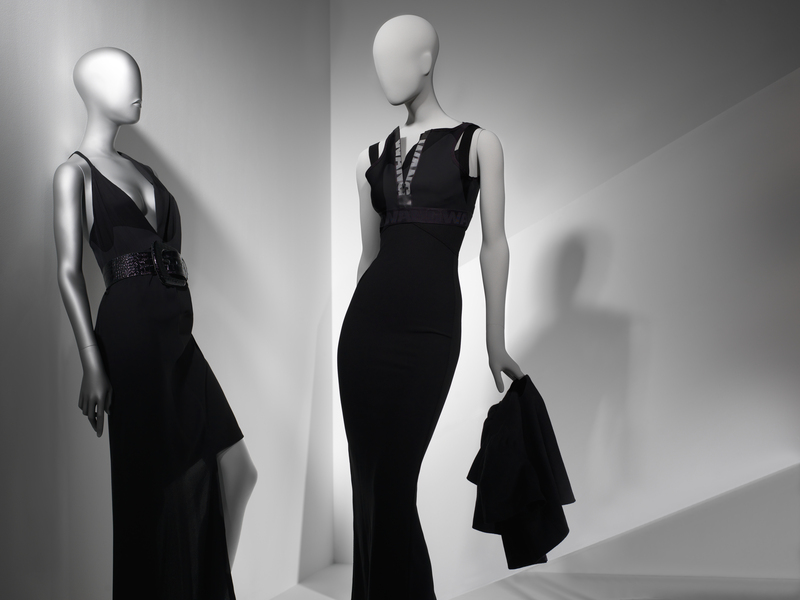 Discover the new way to sublimate a garment by the refinement and elegance. 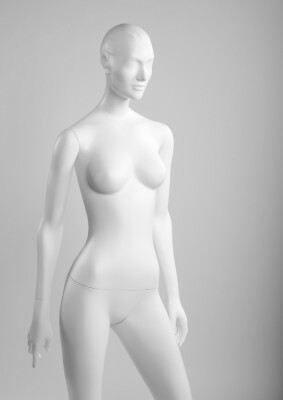 The models of the collection are PRESENCE a clever reflection of feminine seduction .The PRESENCE collection is an ode to lightness, each of the poses is inhabited by Height, Silhouette and Elegance. 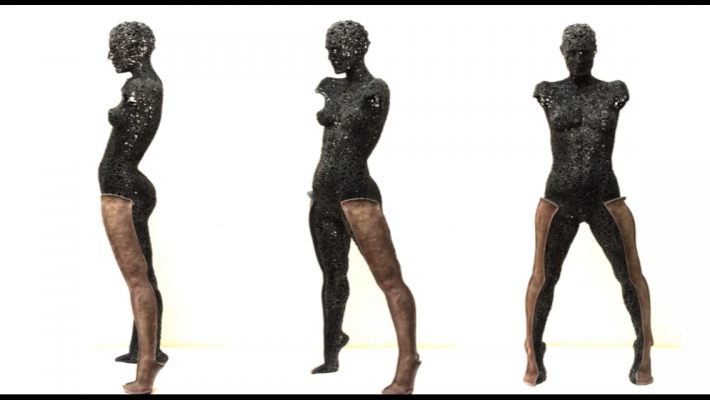 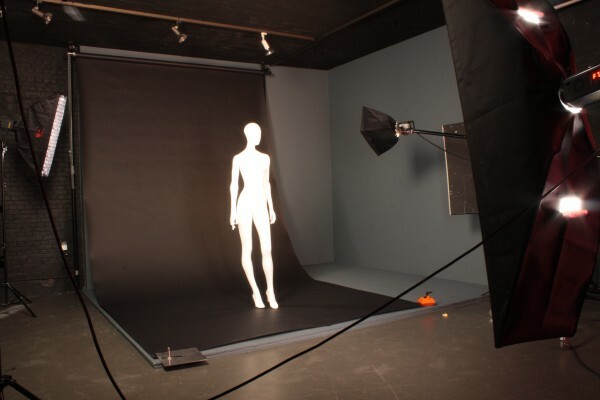 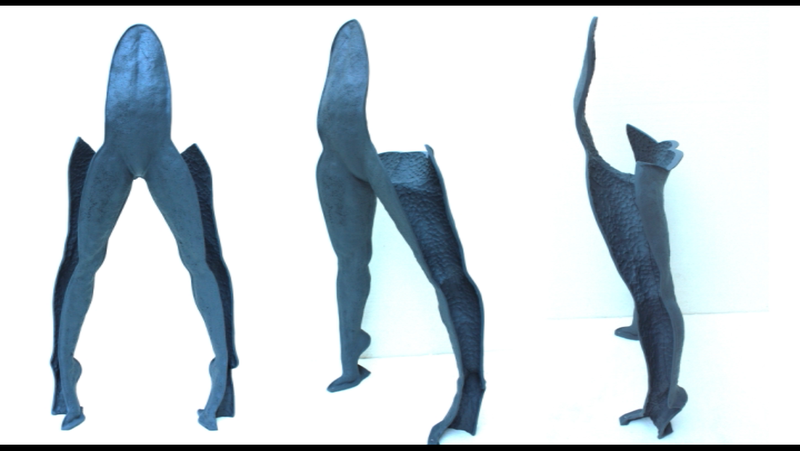 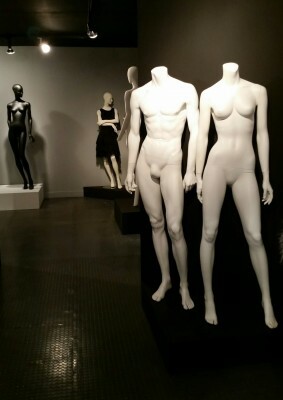 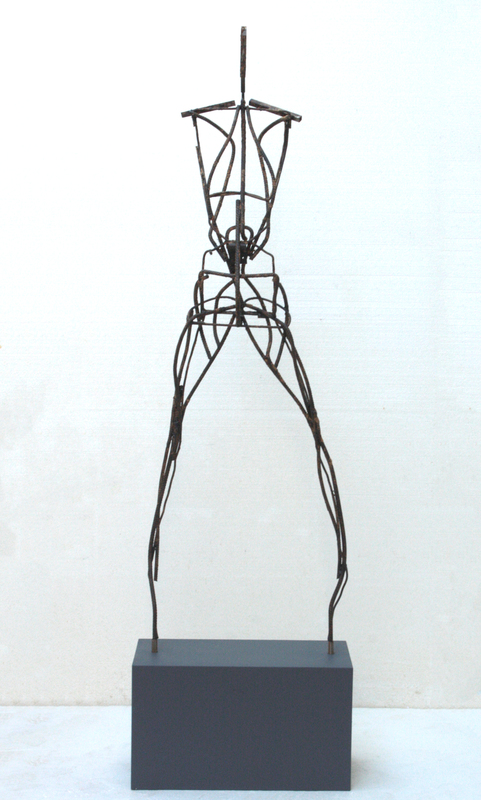 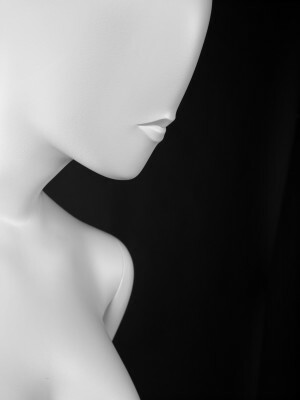 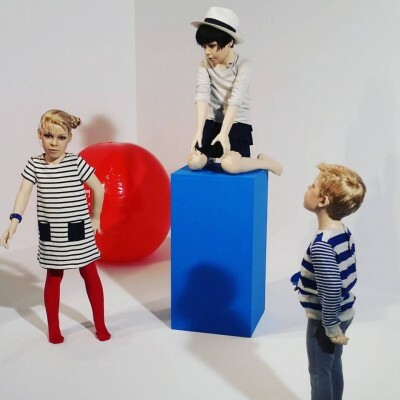 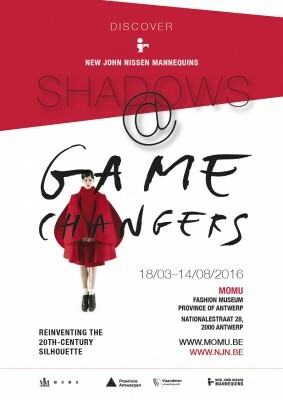 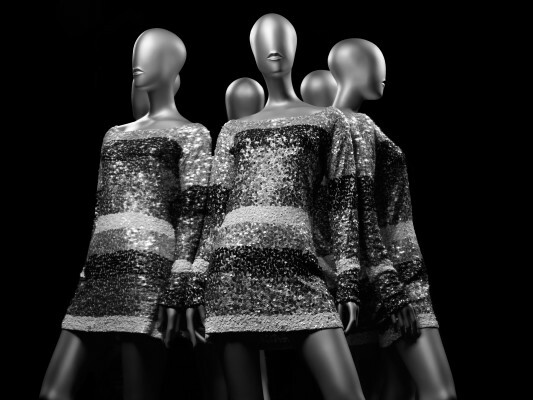 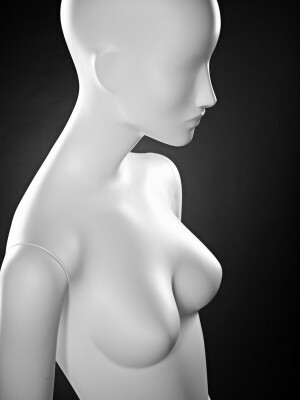 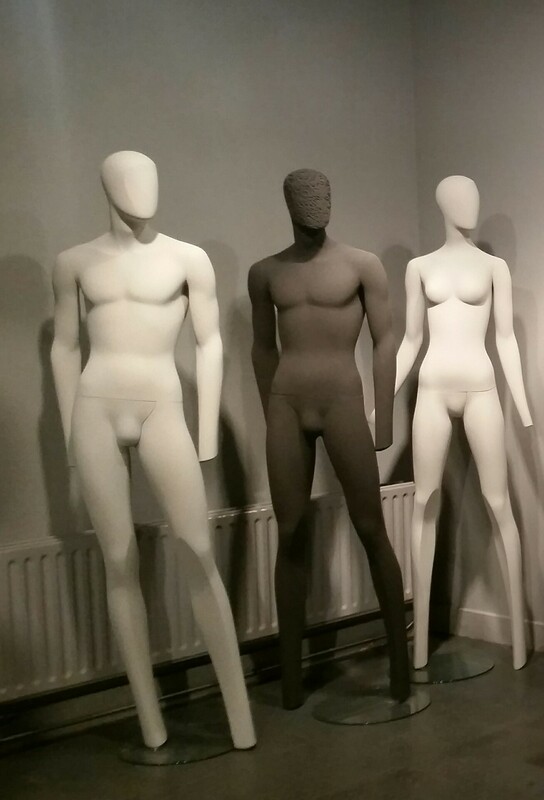 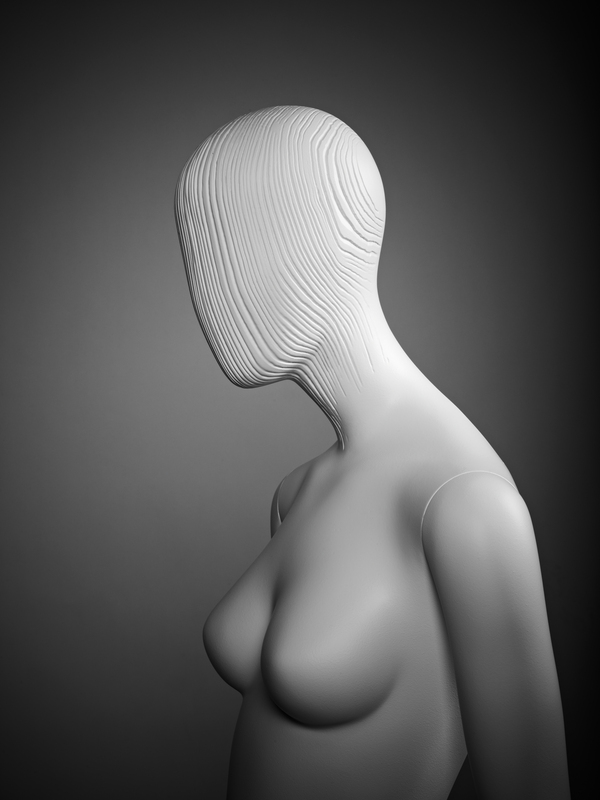 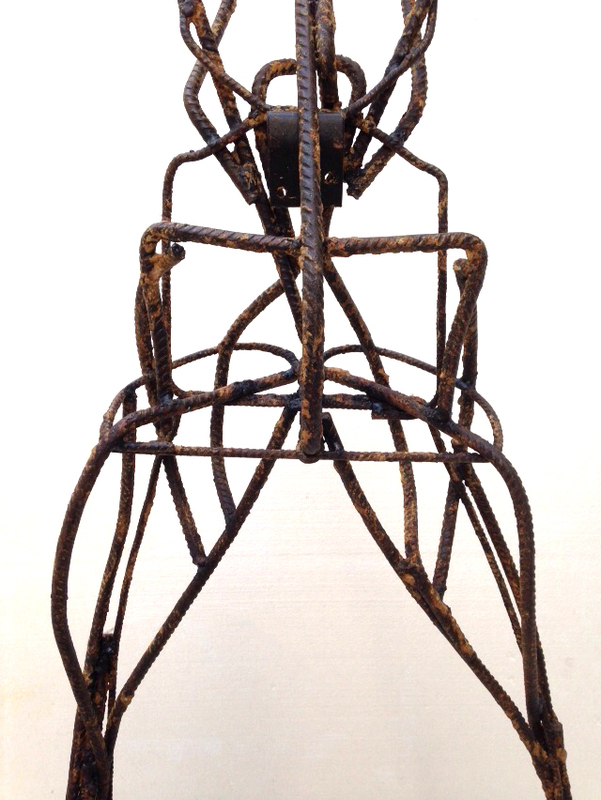 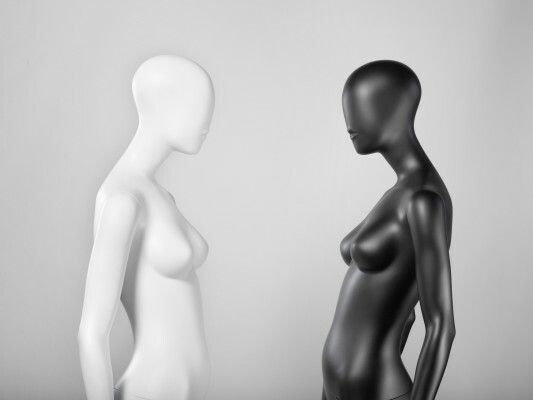 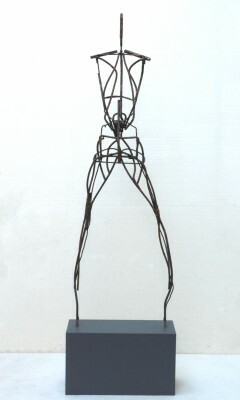 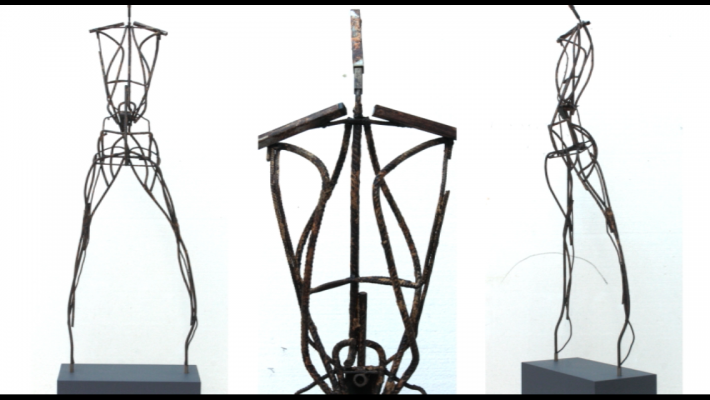 New John Nissen Mannequins is on his way to launch the new collection PRESENCE in New York City on December 2015. 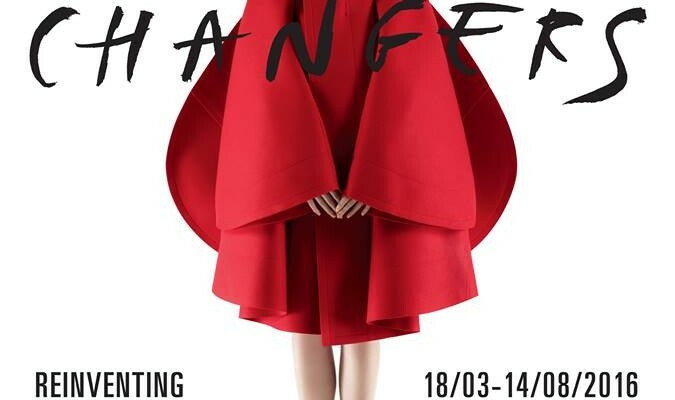 Feel free to discover a small part of the collection through the Making-of. Stay tuned !!!!! 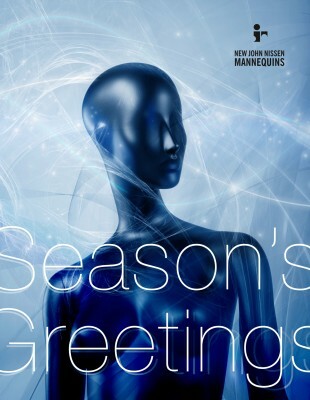 The countdown is ON !! !